I was gifted a premium membership in return for this review. All opinions are entirely my own. Have you heard of Twinkl? 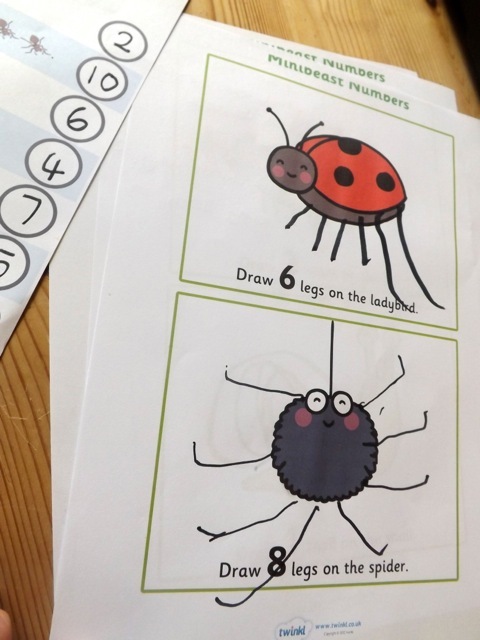 It is an AMAZING website full of printable resources for home and classrooms from early years right up to 11 years old, and includes SEN (special educational needs). 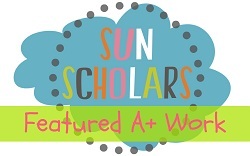 There are worksheets, playdough mats, classroom displays, resources for literacy, numeracy and topic work, power point presentations, craft ideas, colouring pages, activities, and lots more! I was recently asked to review their website and products, and really I couldn't have been happier to. 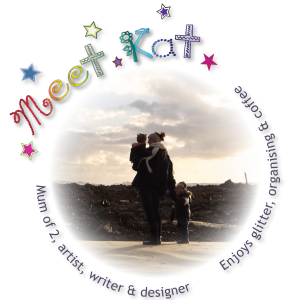 The website is super easy to use and navigate, they have a parents section which is great because it separates out the best things to use at home, rather than in schools, and they have an easy to use positive forum which is a great place to get even more ideas and support. 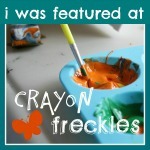 Jake is starting preschool in September (sob!) 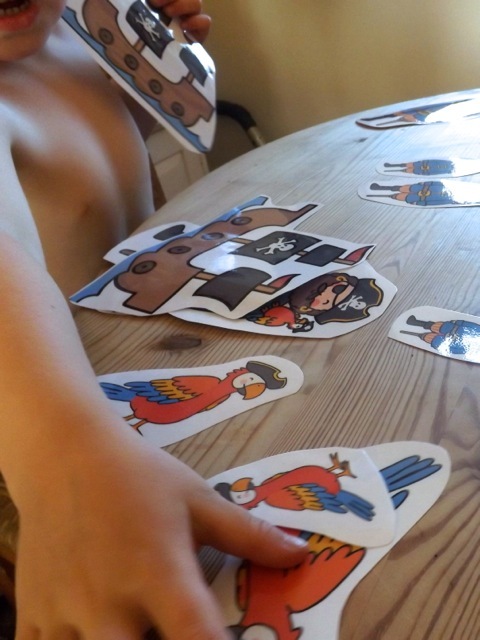 so I thought these would be a great thing to get him used to more structured learning. 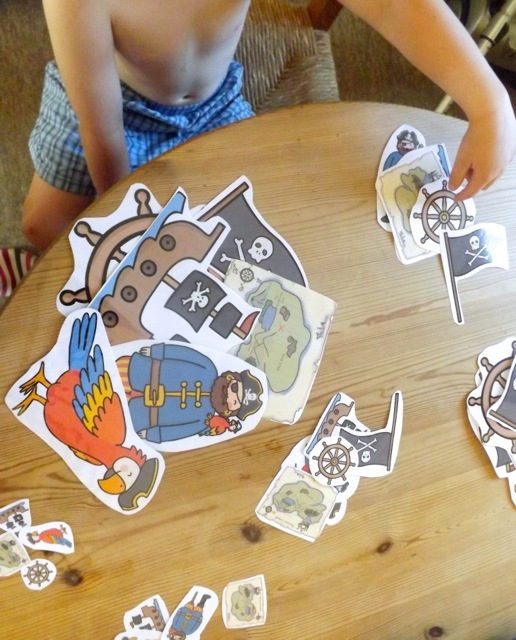 Jake and I looked through the website and picked out some of the printables to print off and do together. 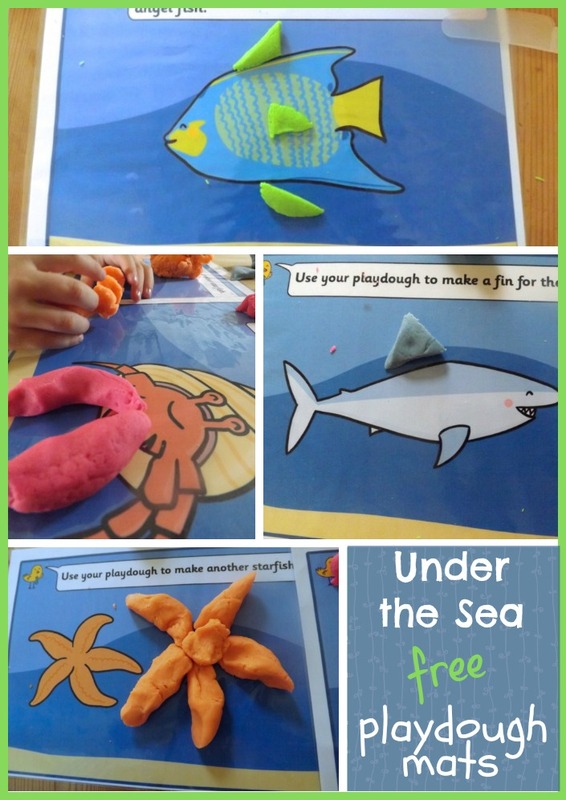 We have a sea life theme at home at the moment with play trays and books in the play area and lots of sensory play around the topic, so we picked some under the sea playdough mats, we also chose some Minibeasts worksheets and a Pirate size ordering game. There are so many other things we will also explore in future too. Here are some photos showing how we enjoyed the activities. As you can probably see I wrote the numbers here, I did this so Jake could concentrate on counting. 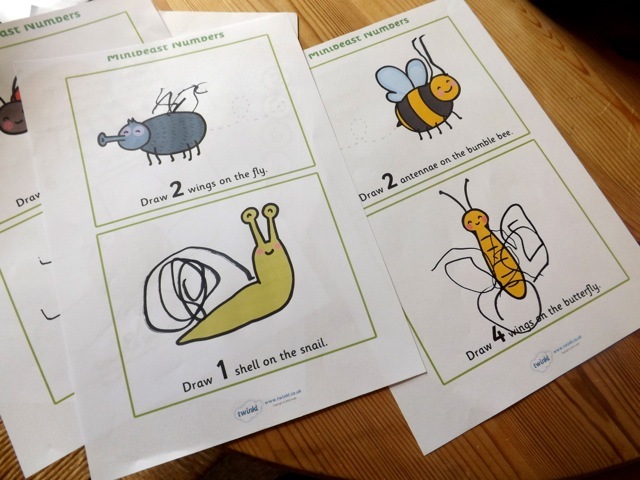 He is only 3 and its the first time we've really used worksheets so I wanted to ease him in! 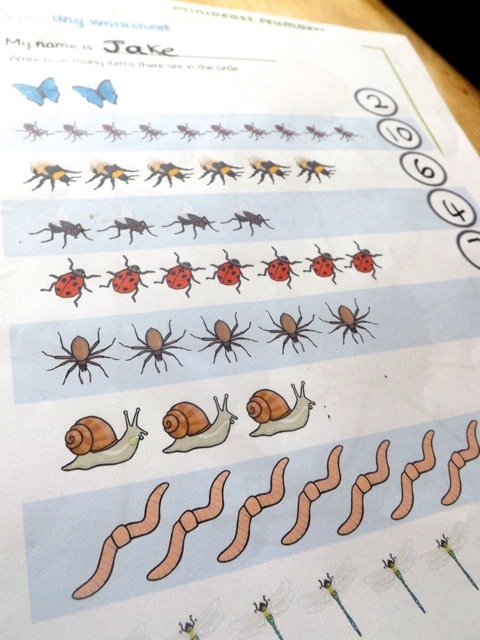 He counted with ease though and really enjoyed naming all the different bugs! 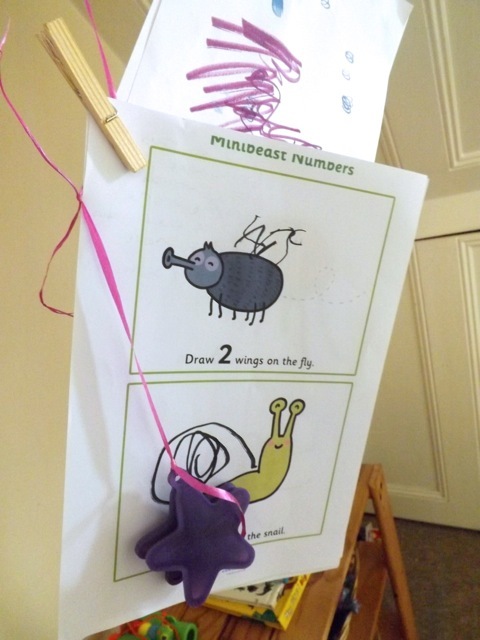 I really liked these activities - they teach counting, drawing, fine motor skills, and information about the bugs. I helped Jake with the legs on the spider and ladybird but he did the rest by himself! I was super impressed, especially when he knew exactly what 'antennae' were! He was very proud of himself and wanted to hang them up with his paintings in our play area to show Daddy when he got home! 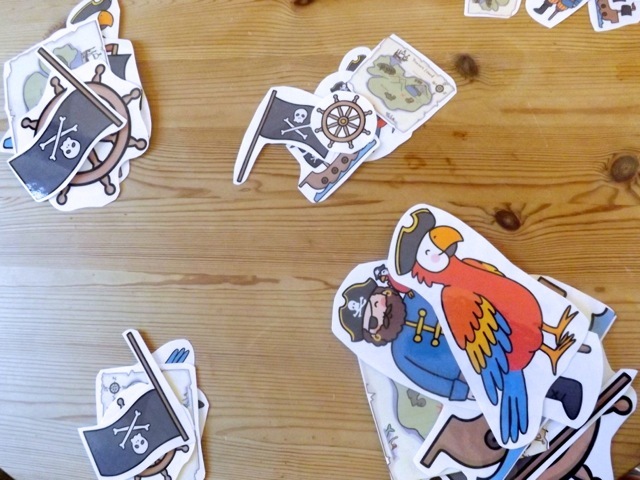 This printable game gives you different sizes of pirate themed pictures. We printed, laminated and cut them out. You could also have your child line them up in ascending order too, but Jake was happy with his piles so I left him to it this time. He really enjoyed the bright characters and especially liked the treasure maps! I think we will be able to use these in lots of different play. 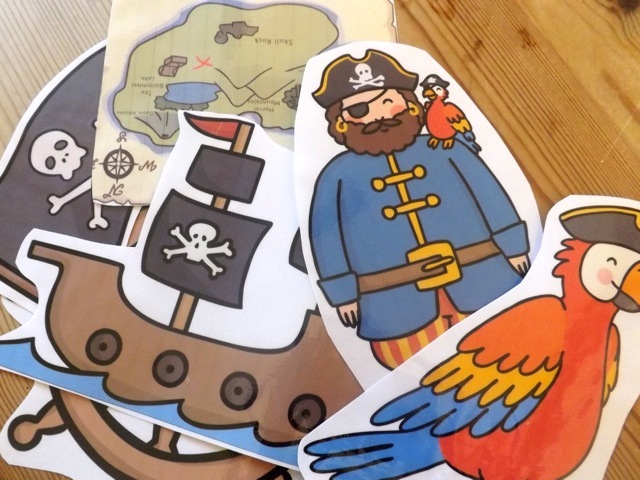 I am already planning a playdough pirate island where we can stick the characters! Speaking of playdough, here was the last activity we tried. These are great. 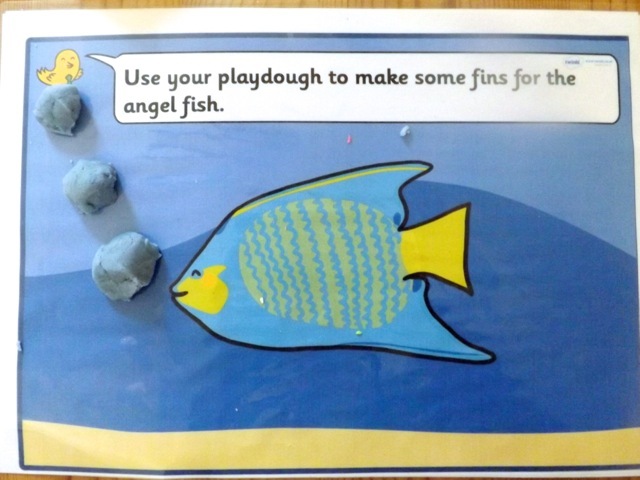 We simply printed and laminated and made up some playdough. I chatted to Jake about what the mats said. We talked about what 'fins' were, and explored the different ways to make starfish. I loved how Jake used his different playdough tools and cutters to emulate the patterns on the mats. 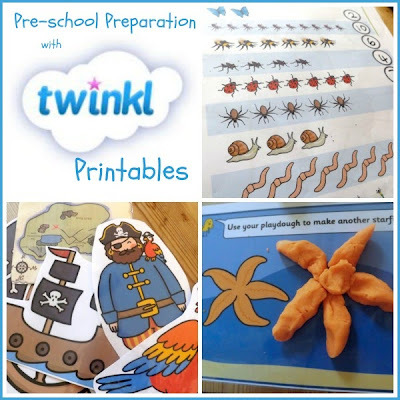 We really enjoyed our Twinkl resources and will be going back for more very soon. Im very happy to have a premium account too which gives us access to 10000 MORE resources! This is only £29.99 for single users, they have other options for schools and have a free trial going on for them too. 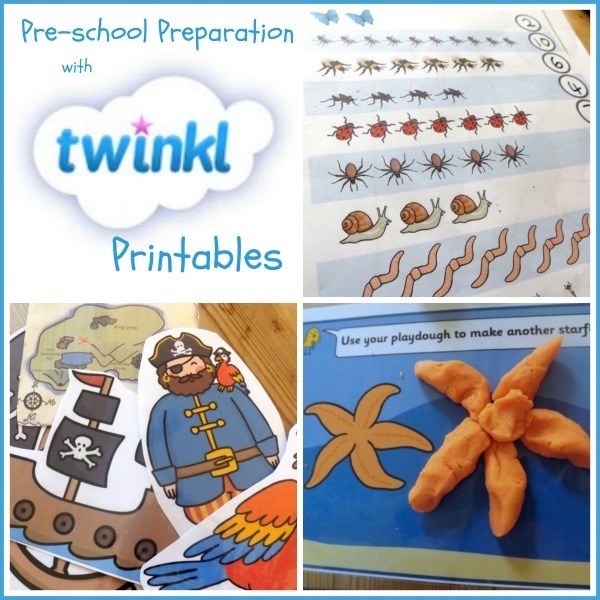 The subscriptions allow Twinkl to provide these great resources for families and schools.